The Poetry Center is a leading literary institution and a living archive of poetry. 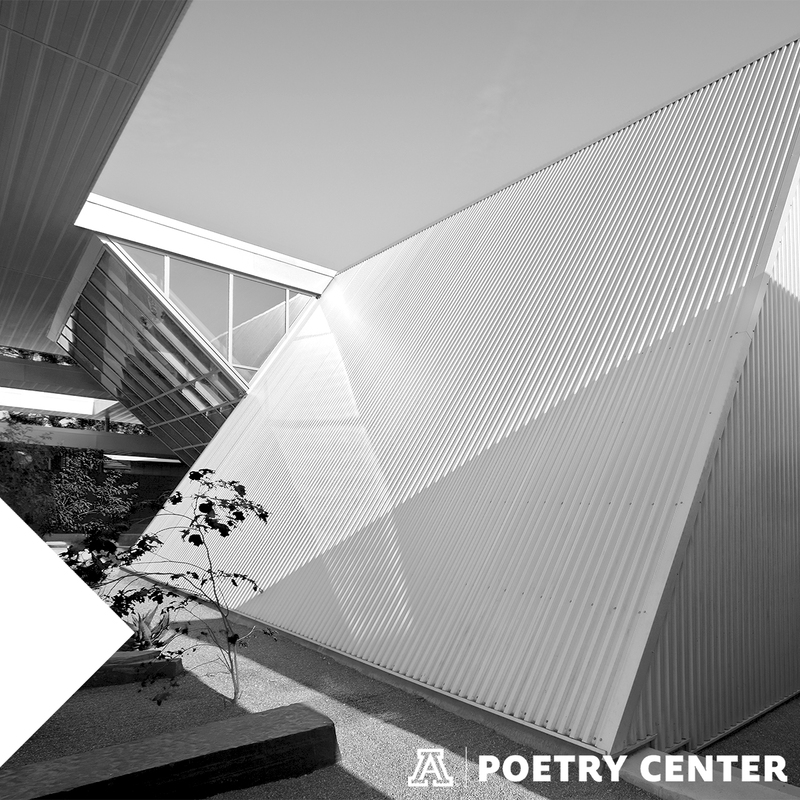 As a premier example of a thriving public/private partnership, the Poetry Center connects the University of Arizona with the greater literary community in Tucson and beyond. We have amassed one of the finest and largest print/digital collections of contemporary poetry in America, with an active schedule of acquisitions. 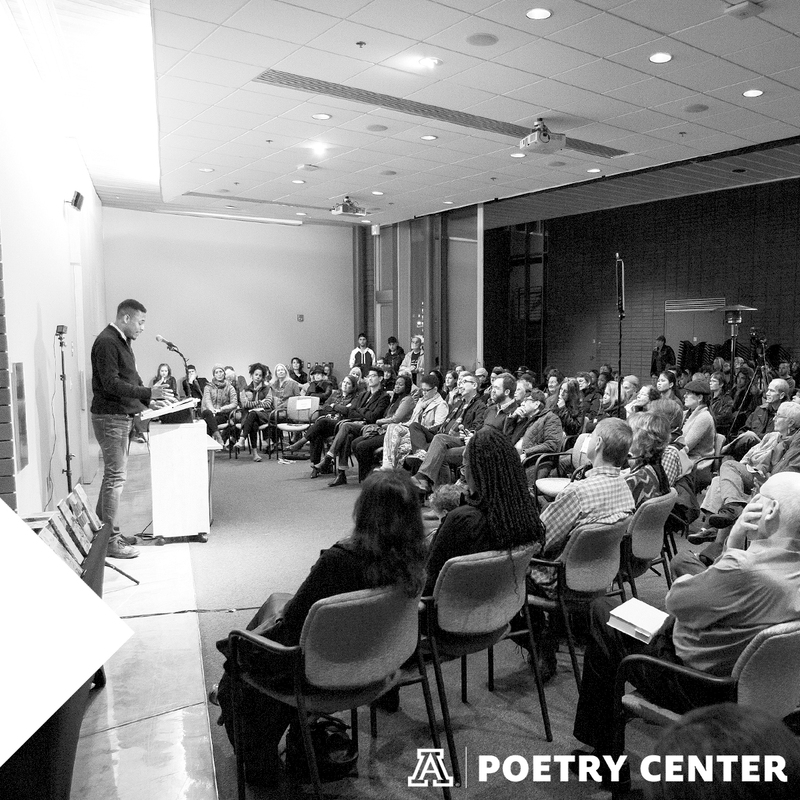 We’ve welcomed over one thousand poets to Tucson to read. Our education programs annually serve Arizona school children, college students, and adults with poetry experiences. Our public/private partnership has invested in a permanent landmark home for poetry in the American Southwest, and this underscores our ongoing commitment to the future of poetry, poetics, literary arts, and the ever-growing diverse community that we serve and cherish. To advance a diverse and robust literary culture that serves a local-to-global spectrum of writers, readers, and new audiences for poetry and the literary arts. The Poetry Center offers both art exhibitions and library exhibitions; select library exhibitions are archived online. The Poetry Center provides opportunities for literary education offsite. Through our Speakers Bureau, we provide poetry discussions and activities at venues and events around Tucson and the surrounding area. We serve as the institutional home of the Arizona Prison Writing Project, which brings creative writing workshops to Arizona inmates.